Something’s up in Ferguson Missouri, what with its Police Chief Thomas Jackson putting on this Dog and Pony Show. The unspeakably stupid CNN Spokesnanny claims that there’s been a “longing” for this apology. 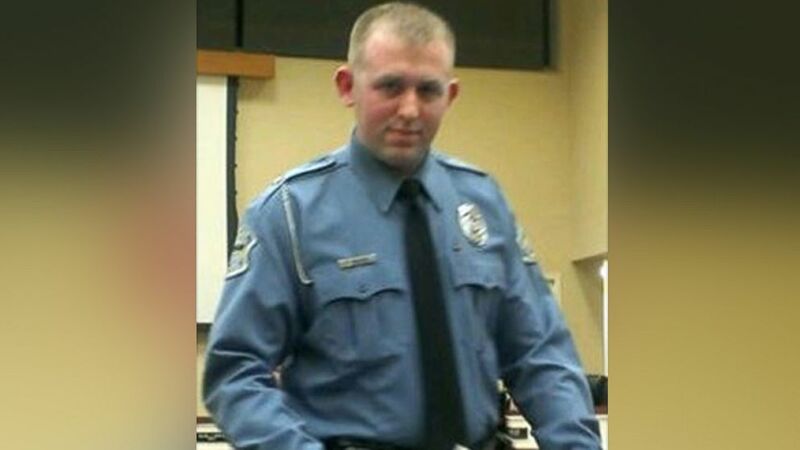 What there’s been a longing for is an arrest of Michael Brown’s murderer. 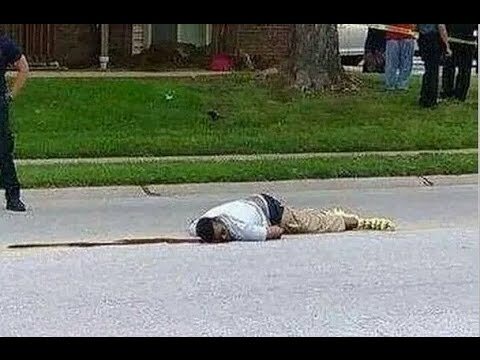 It is interesting that now, after all this time Chief Jackson sees fit to comment on the fact that the body of the unarmed teenager was left to lie in the street for hours before being taken away. He doesn’t explain why. He simply apologizes to the family — which is doubtless planning to mount a lawsuit in the wake of the inevitable disinclination of the grand jury to charge their son’s killer. He says the killing of Michael Brown has inspired a “conversation” of some kind. Here’s another Brown — Oscar Jr. — to sing us out. In no time at all it was back to Racism As Usual.